Equity Harvesting – How to Use Home Equity to Build Maximum Wealth and Retirement Income. 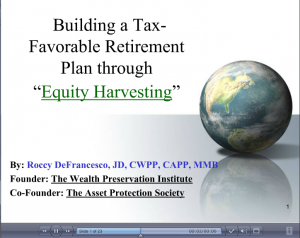 Click Here or on the image to view/listen to an educational presentation on how to build wealth with Equity Harvesting. If you are like most people, one of the largest investments you will make is your personal residence. 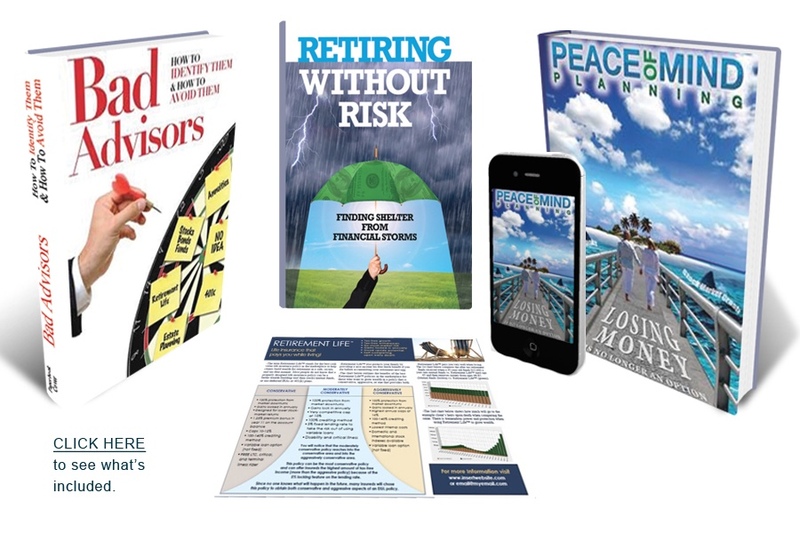 If you are like most people, it will sound counterintuitive that you can build more wealth by borrowing money out of your home and not paying down debt vs. aggressively paying off debt with the goal of becoming debt free. If you’d like to become debt free in the least amount of time, you’ll want to click here to learn about the Home Equity Acceleration Plan. However, if you want to grow the maximum amount of wealth possible, using an equity harvesting strategy is really the way to go. 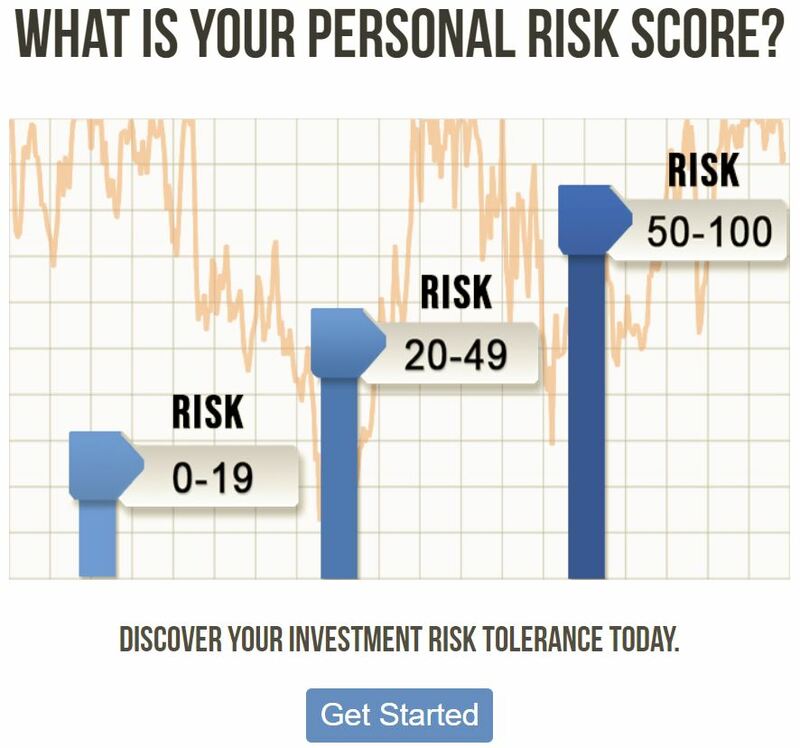 1) If you could borrow money with an interest rate of less than 7% to reposition elsewhere, would you? 2) Would it help if you could write off the interest on some or all of the loan? 3) Would it help if the place where you invested the borrowed money was a tax favorable environment where the money could grow tax-free and can come out tax-free in retirement? From a financial standpoint and when done right, the concept of borrowing money (the equity in your home) to reposition in a tax-favorable manner, and being able to write off the interest on the borrowed funds, is a great strategy. Even if you cannot write off the interest, Equity Harvesting can be a terrific wealth building tool. If you would like help determining if an equity harvesting plan is right for your individual situation, please contact our office at info@thewpi.org or 269-216-9978. 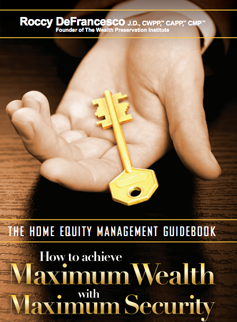 Every client we work with on this concept receives a copy of The Home Equity Management Guidebook: How to Achieve Maximum Wealth with Maximum Security for FREE.